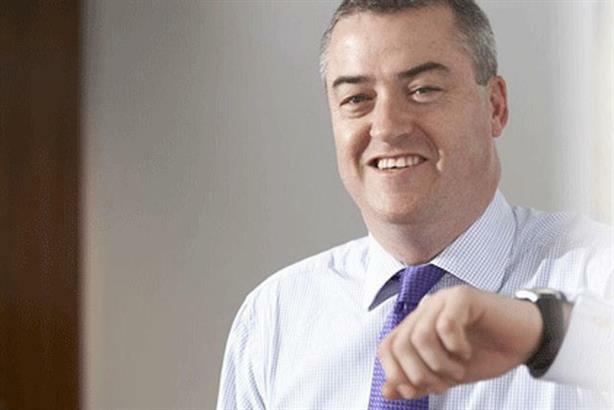 Fishburn Hedges co-head of financial services Andy Berry is to join HSBC to lead the bank's European media relations. Berry will become HSBC’s regional head of media relations, UK and Europe. He is expected to remain at Fishburn Hedges until the end of April, taking up his new role in May. He will report to HSBC’s co-head of comms Charles Naylor and replaces Rob Bailhache, who joined RBS Insurance in February. Berry has been at Fishburn Hedges for more than seven years, having joined the agency from City PR shop Cubitt Consulting. Before this he spent a year at Brunswick, after starting his career in investment banking.